We’re so glad you’ve been taking a look around the website… But you’ve found yourself here so you must have something important to say, or ask! If these don’t answer your questions, or you’d just like to share your thoughts and have a chat, we’d be very happy to hear from you! 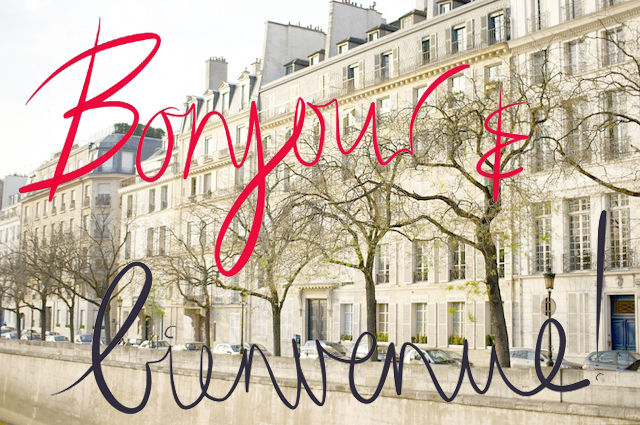 Just drop us a note at info@myfrenchlife.org. Postcards from France, champagne, Chanel perfume and other expensive gifts can be sent to us at PO Box 409, Melbourne AUSTRALIA 3001. Faire une fleur a quelqu'un To give a flower to someone - or to do someone a favour.